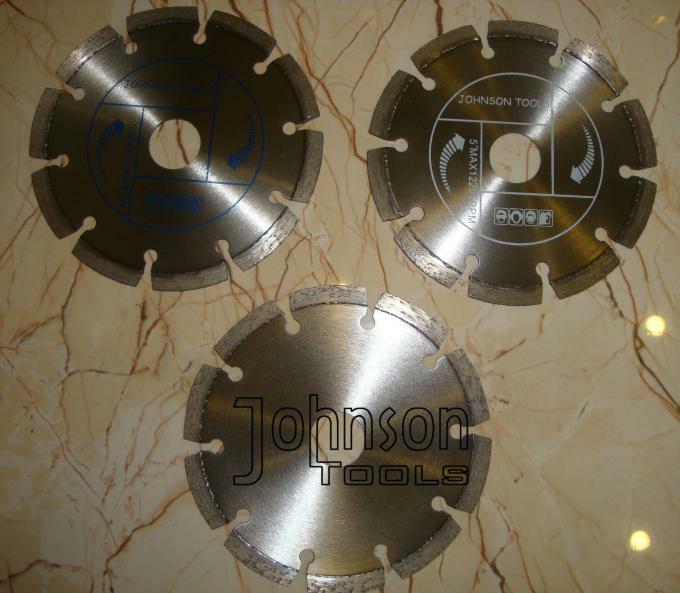 125mm professional grade general purpose diamond blade for fast cutting on a various concrete, masonry and construction materials. They are designed for heavy saw cutters who want to cut different materials without having to change blade. 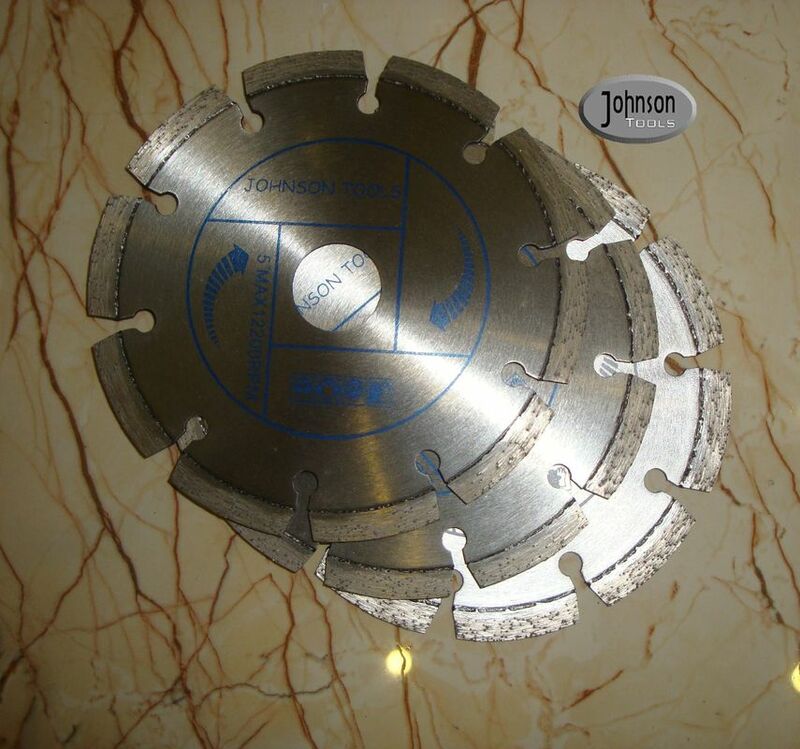 The Profession diamond Blade is a good choice for landscaping contractors, general contractors, utilities, municipalities, sewer and water departments and rental companies. 1. Well exported to America, European, Asia, Africa, Australia market. 2. Wet or dry cutting granite, marble, sandstone, masonry, concrete, reinforced concrete, asphalt, brick etc. 3. Suit to high Speed Hand Saws, Table Saws, Low HP Walk-Behind Saws. 4. 100% laser welding technology. 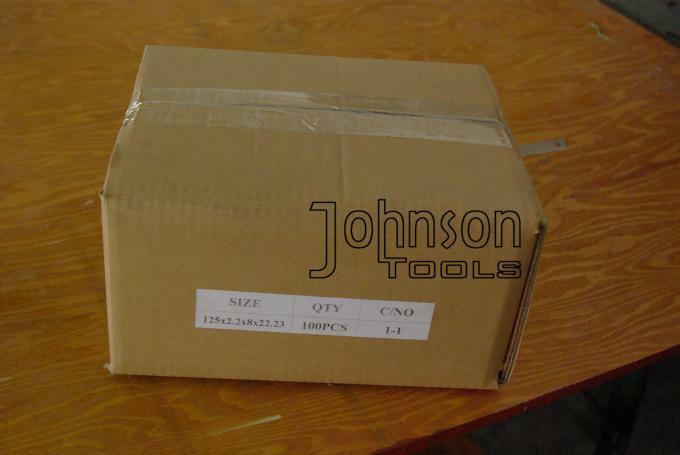 Each laser saw blade is packed in white box, then 100pcs put in an export standard carton, gross weight per carton is limited within 15kg.